The music industry as a whole last year turned in its best performance since 2009 according to the latest data from the Recording Industry Association of America (RIAA). In its annual report for 2016, the trade group says retail music sales in the US reached $7.7 billion. That represents growth of 11.4 percent year-over-year and is the largest single-year gain since 1998. Despite the streaming-induced growth spurt, the music industry remains a shell of its former self as revenues in 2016 were only about half of what they were in 1999 when physical media like compact discs were the primary method of distribution. Indeed, the RIAA notes that revenues from physical products (and digital downloads) continued to decline significantly last year. RIAA CEO Cary Sherman said in a post on Medium that as excited as they are about growth in 2016, their recovery is fragile and fraught with risk. The marketplace is still evolving, he added, and they’ve experienced unexpected turns too many times before. By most accounts, streaming looks to be the future for the music industry. 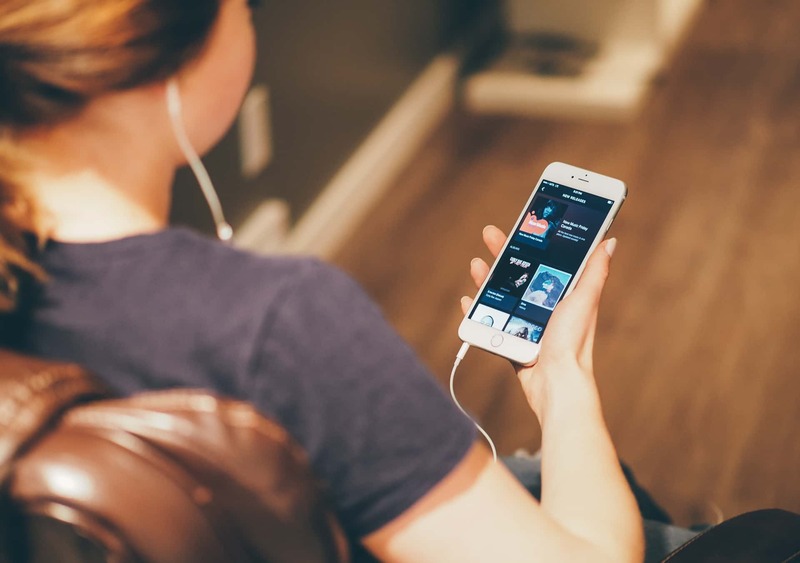 In 2016, streaming music accounted for 51.4 percent of industry revenues, or $3.9 billion – an increase of 69 percent compared to the previous year. It’s the first time streaming music has accounted for the majority of sales in the US. Whether or not the segment will grow fast enough to offset declining sales of CDs and downloads, however, remains to be seen.